Christmas is fast approaching and I do love to get ready nice and early so that I can spend most of December spending time with my family and enjoying Advent. I have to admit that I far prefer buying for women than men, probably because I'm a woman but it just seems so much easier. 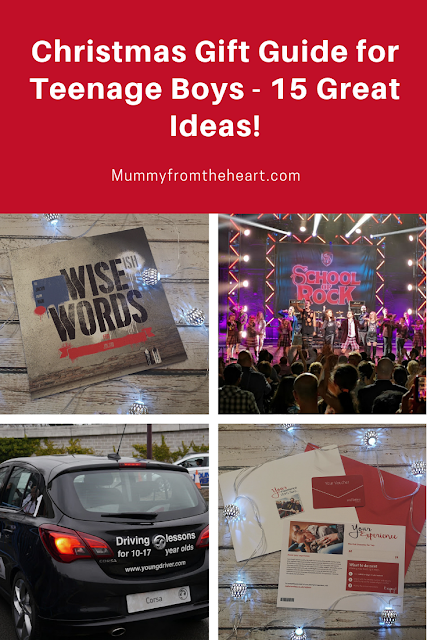 I'm determined that my teenage son won't miss out on the fun though and I thought I'd share with you some suggestions of items to buy for a teenage boy this year. If you ask my son what he'd like for Christmas or a birthday his stock answer is money, that's because he is always saving up for the next laptop, gaming headset, phone or other such gadget. I'm sure we will give him some money but he needs some gifts to open too and I've found in the past when I give him items that he doesn't even know he wants, he ends up having fun and it keeps him off his tech for an hour or two and that's a win in my book! 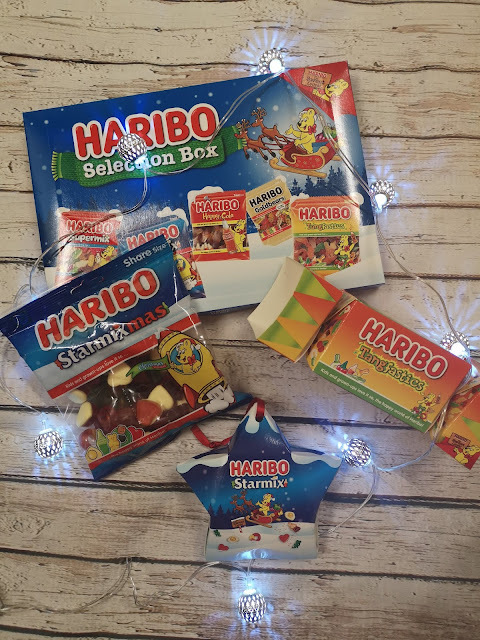 Who doesn't love Haribo sweets? I don't think there is any age cap on them and I know all my kids will be pleased to receive a selection box, cracker or tree hanging gift this year. With prices starting from just £1 they are a delicious bargain and can be picked up at any supermarket. I love this 6cm x 6cm x 6cm cube, it is an amazing price and looks great quality too. Even better it will fit in JJ's stocking. 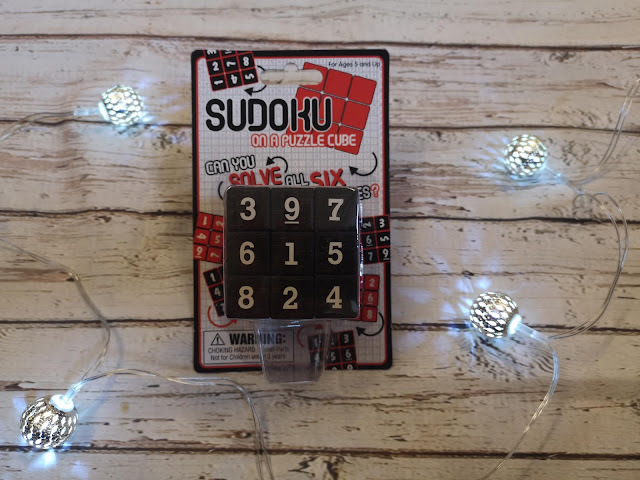 Here is what they say on the Find Me A Gift site - "through the ungodly union of Sudoku and Rubik's cube, we bring you the Sudoku Cube! This fiendishly difficult little puzzle might look unassuming, but it's here to make you grit your teeth and swear under your breath in frustration." Just perfect for my smarty pants to keep him occupied for a few hours over Christmas, or in the car on a long journey. JJ already has his full reading list for his GCSE's and one of the things his English teacher has asked is that he is reading 18th century novels to help him become familiar with the language and to see how the text flows. 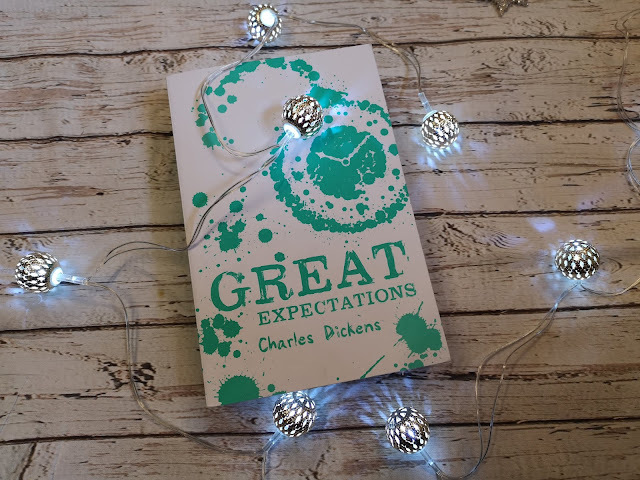 I've picked up Great Expectations for JJ and it was £5.99 from Scholastic but I've since seen you can get it far cheaper on Amazon. 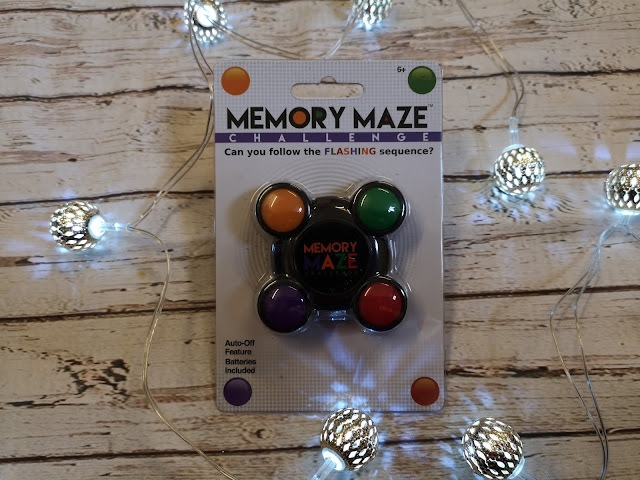 This is another great little fun game from Find Me A Gift, it is pocket sized and easy to carry about. When I was a kid we had a follow the lights game called Simon and this looks similar, with it getting harder and harder as you conquer more of the sequences. I love searching through Groupon and Wowcher to see what bargains are out there and I do manage to find loads. You have to be quite strong-willed not to give in to the rubbish, but there are plenty of great deals to be tapped into. 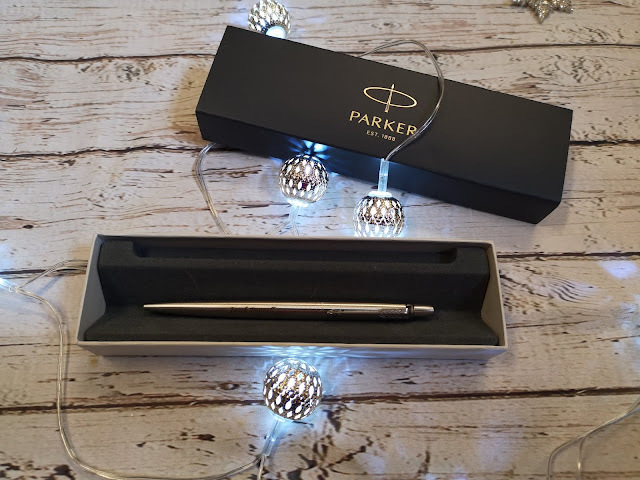 With this one I picked up JJ a boxed, personalised stainless steel Parker pen that I think he'll like to use when he is at Police cadets. 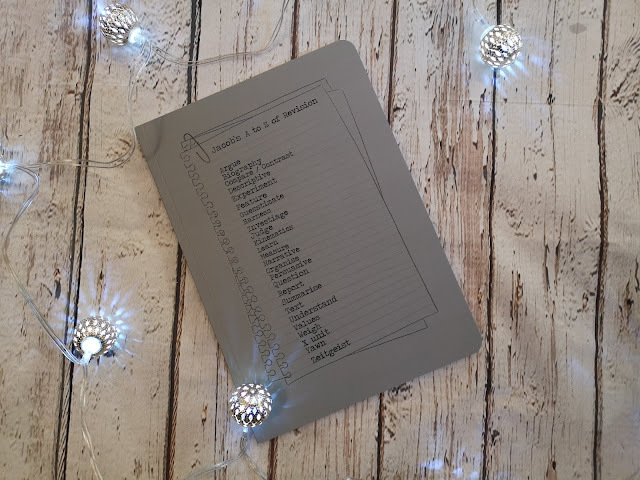 Hope House Press is a lovely family company that supplies beautiful leather journals and diaries, and I was pleased to see that they have a new arm to the business too - Happy Paperclip - supplying younger, more funky personalised notebooks and diaries. I was happy to get JJ an A - Z of revision notebook, as that is pertinent to him right now. 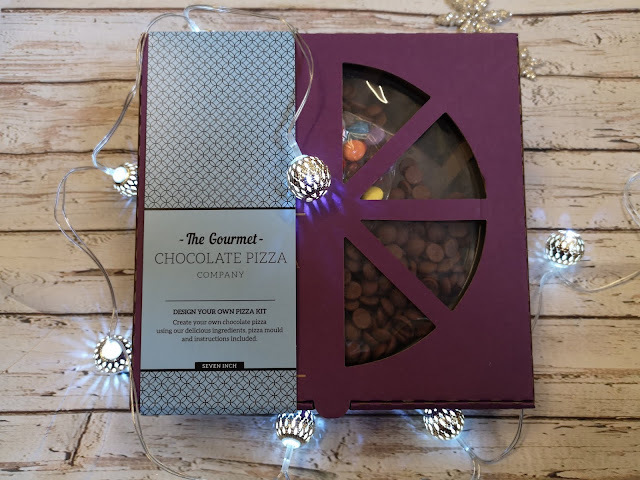 I know JJ will be thrilled with this kit, he may be 6ft but he is still a big kid at heart and the idea of creating his own chocolate pizza will thrill him I'm sure. 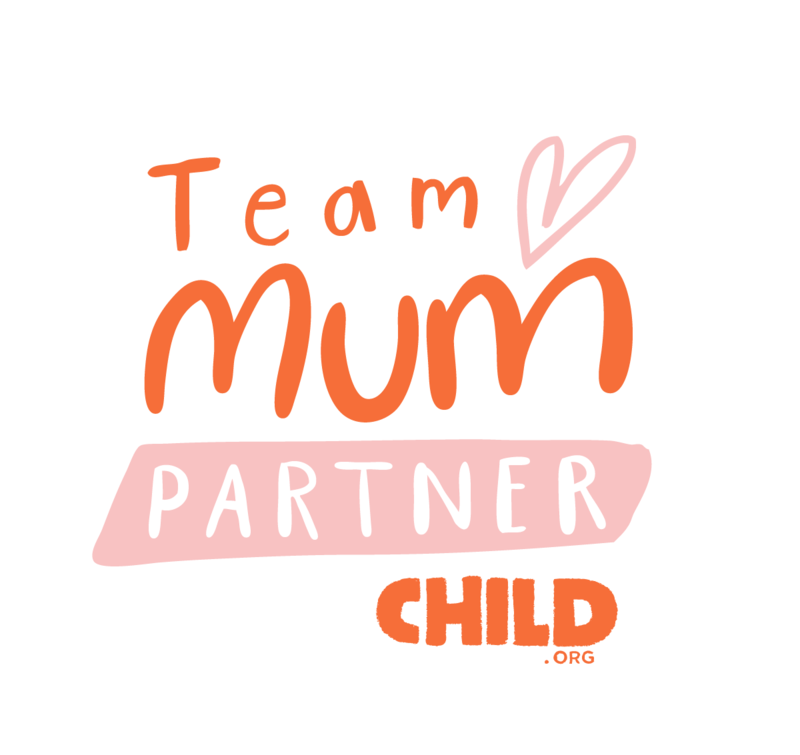 I really did love all the gift ideas from the Find Me A Gift site, they had so many really decent quality gifts for good prices and you should definitely take a look. When I asked for recommendations of books my 15 year old might not yet have read the author Leigh Bardugo came up a few times. 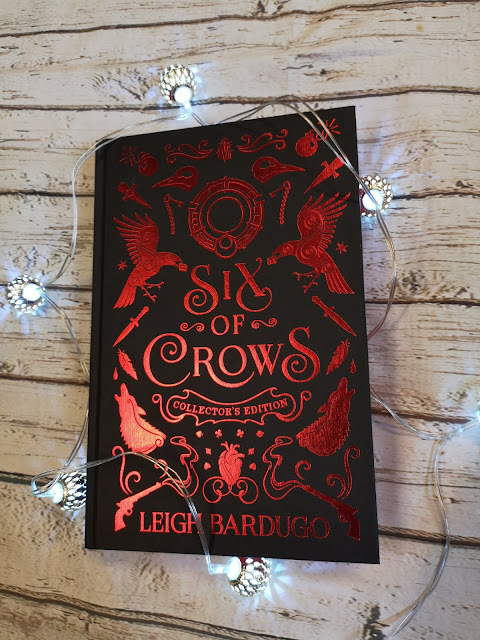 Six of Crows is a New York Times bestseller and JJ loves fantasy novels, so when I read the blurb I knew this would appeal. "Six dangerous outcasts. One impossible heist. Together they might just be unstoppable - if they don't kill each other first." This hard back collectors edition is beautifully presented, with a exceluisve letter from the author and six full-colour character portraits. 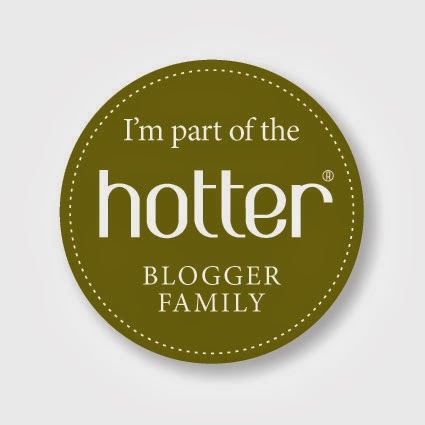 I like to keep an eye on sites like Photobox and Snapfish as they are always having great discounts before Christmas. 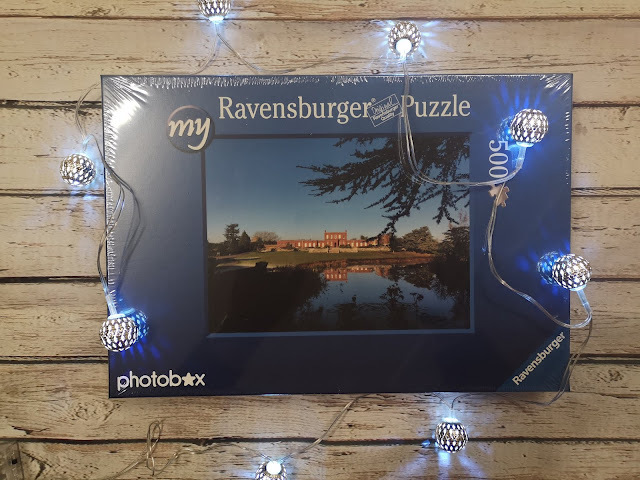 I bought a credit to create this personalised puzzle (its a picture of where we live) for just £11.99 and I know that JJ will be able to sit down with his Grandad at Christmas and enjoy a couple of hours chatting away as they complete it. Catan is a classic strategy game that all teens are sure to love, if you can get them off their tech for a bit! The aim is to be the first settler to conquer the island and make it yours, this leads to fun, fast-paced and sometimes furious game play for all the family. You can pick Catan up from all good games retailers for upwards of about £25 instore or online. 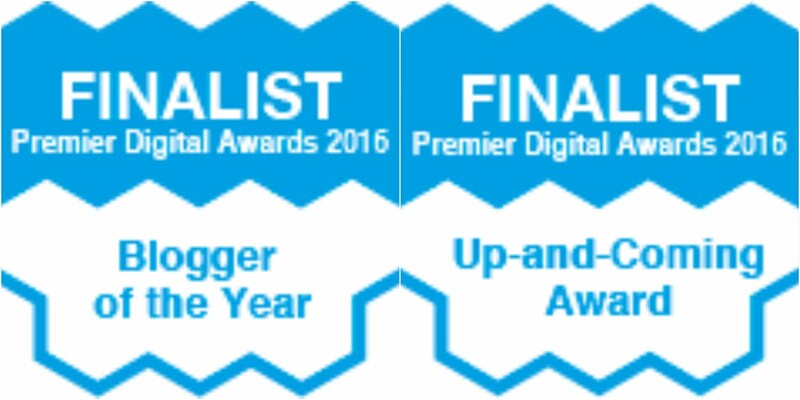 We reviewed it last year, so you can see a full write up of what we thought. I sincerely love this little book and can't wait to give it to JJ. You can choose from all sorts of topics like Wise(ish) words for Everyone/ Golf Lovers/ Graduates/ the Eternally Cheerful - there are so many to choose from. Then you can customise every page if you so wish and I love the way they make it super easy. 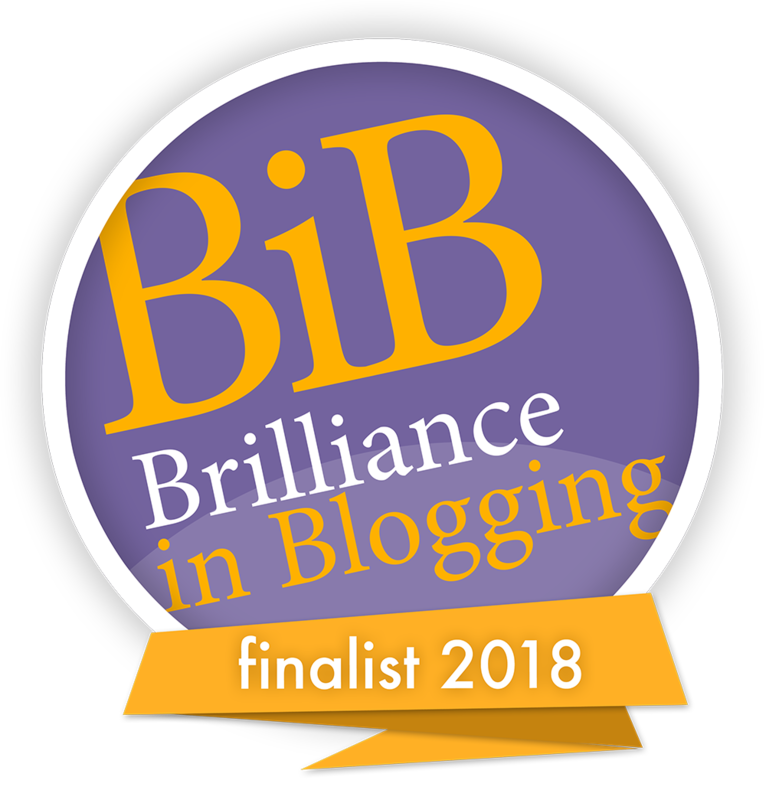 One click of a button and the whole book is done and you might be happy with that edit, or if not you can start to customise it page by page, and even then it is still easy as you can choose from 2 or 3 quotes, or use one of your own choice. 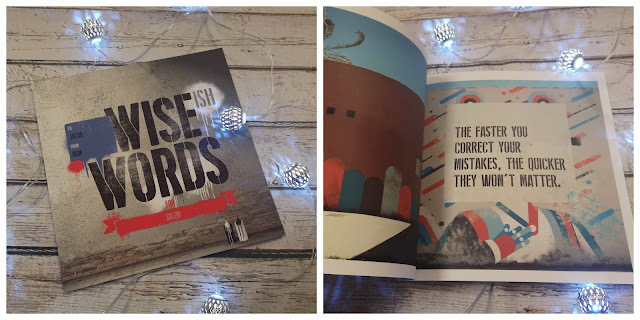 So the customisation level is fully up to you and I'm very pleased with the finished product, I went for the paperback and it is good quality and will last. 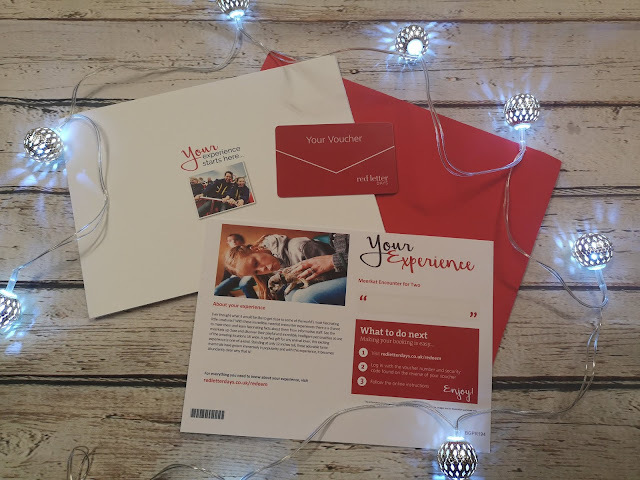 Whatever it is that your teen boy likes to do, you can find a way to spend some time with them, so I'll be making sure I give JJ a voucher that entitles him to spend some time with me. 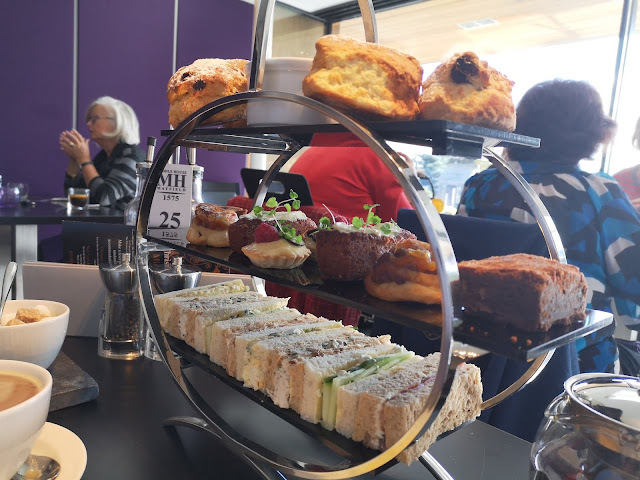 We both like to eat so I might scour Groupon for a good afternoon tea deal, but it could be a trip to the cinema, an hours go-karting or even a simple trip to walk along the beach and have an ice-cream if your budget is tight. It doesn't matter what you do, as long as your teen will enjoy it and get that special one-on-one attention they crave and don't even realise they do! At the beginning of the year JJ had his first Young Driver lesson at Bluewater in Kent, and he had such a good time. He said the 30 or 60 minute lessons are such a good way for a teen to find their bearings in a car and get used to steering and using the pedals/ gears. 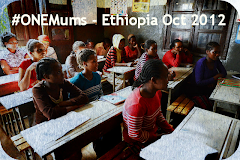 Check out our review over here. You can book direct over here and prices start from £29.99 for a 30 minute early bird slot. There are venues all across the country. Have you checked out Red Letter Days? I've had a spa day with them before, given my parents afternoon tea and just booked for the girls to have a Meerkat experience in the February half-term next year. There are hundreds of gift ideas on the website and they can suit all pockets from £10 upwards. At a quick glance across the site I noticed so many days that JJ would love - joining a survival camp, trying out iFly, paint balling or a sports car experience. Have a look, you won't be disappointed. I have to accept the fact that JJ's favourite place to be is sat at his laptop; it's where he studies, where he plays and where he meets his mates. It's all mostly online nowadays and whilst this isn't my dream, it is reality, so I am keen to do all I can to protect him, in all ways. 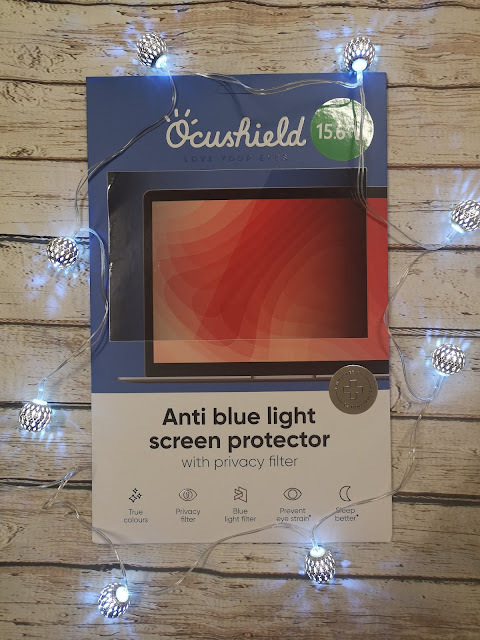 The Ocushield anti blue light screen protector can be bought for phones, tablets, monitors and laptops to help prevent eye-strain, fatigue and to ensure your body clock stays in tune. Too much blue light at night blocks melatonin, the substance that reminds your body it is sleep time, so this easy to apply screen protector is an essential. It was £49.99 for a 15.6" laptop monitor screen protector. 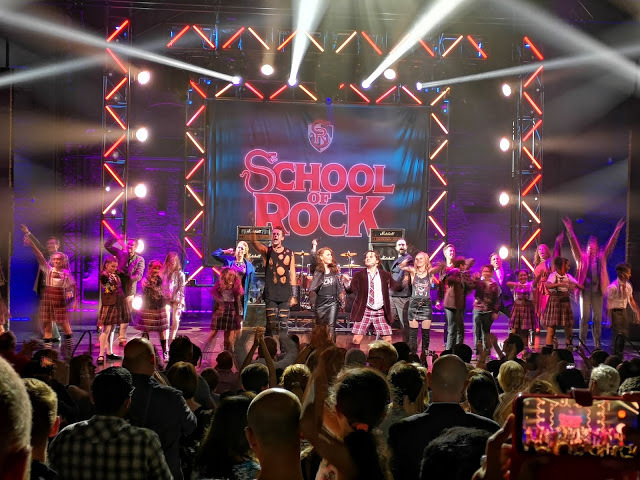 We can highly recommend the School of Rock that we saw earlier this year. 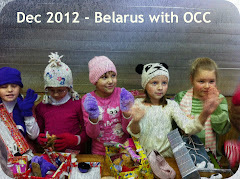 It is a really high energy musical, full of talented kids and vibrant music. Check out our review over here, and you can book here, with ticket prices starting at £15 but if you can stretch to £50 upwards you'll have an awesome view like we did, as you can see from the image below. I hope you like my gift ideas and have found at least one thing to give to the teen boy in your life this year. 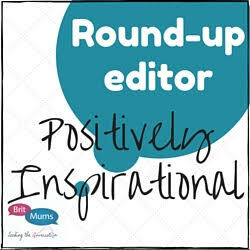 You can also check out my teenage boy gift guide from last year for some more ideas.